As pastors, as clergy, as women, we spend much of our time in service to others, and leading people into relationship with the Lord. However, the demands of ministry, sometimes overwhelm to the point of neglecting our own spiritual needs. We risk having little to pour out and burning out. 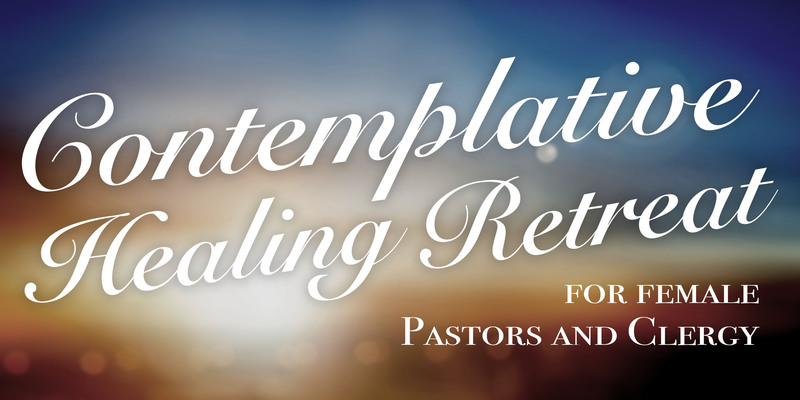 This Contemplative Healing Retreat is designed for busy female pastors and clergy to pour into you. Come together for healing, refreshing, and restoration in a safe, sacred space. There is a holy dance, which we are all invited to enter into with the living Lord. As He leads, we follow. Follow Him into a deeper freedom and rhythm of living. and receive group and one-on-one ministry. Rev. Joan Prentice, M.Div., D.Min. Dr. Prentice is the Founder, Executive Director and Pastor of The Ephesus Project. With more than 20 years experience in pastoral ministry, Dr. Prentice devotes her time to teaching and developing leaders for church and community ministry in the 21st century. 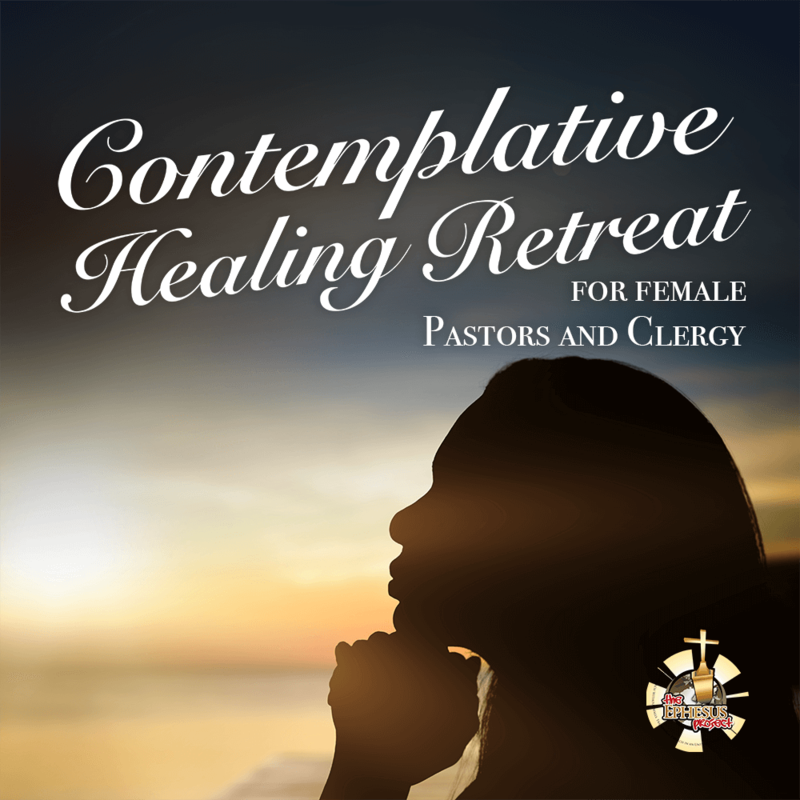 The author of the Contemplative Healing Retreat, she leads retreats for clergy, lay and community leaders to provide training and a sacred space for rest, restoration and healing for those who spend most of their time in service to others. A graduate of Carlow University, she received Masters of Divinity and Doctor of Ministry degrees from Pittsburgh Theological Seminary. Dr. Tinsley is a Licensed Professional Counselor and Director of the Graduate School of Counseling at Missio Seminary, in Hatfield, PA. She has a wealth of experience preparing professional master’s degree-level counselors and developing professionals seeking advanced or specialty areas of training and development in multicultural education and counseling, spiritual and Christian interventions, and sports counseling/athlete development. She is the Owner of Transitions Counseling Service LLC and Life Skills Program and is the Clinical Director of the Mount Ararat Baptist Church Counseling Center. Dr. Tinsley holds a Ph.D. in Counselor Education and Supervision from Duquesne University, and a Doctor of Ministry from United Theological Seminary. She also holds an M.A. from the University of Iowa and a B.A. from Augsburg College. Susan Vande Kappelle, M.Div., D.Min. Dr. Vande Kappelle is an ordained Presbyterian minister who has more than 30 years of experience in pastoral ministry and counseling. She serves as a Gestalt Pastoral Care Minister with Gestalt Pastoral Care Associates (GPCA) and is the co-ordinator of the Western Pennsylvania Gestalt Pastoral Care Community of Practice. Prior to GPCA, Dr. Vande Kappelle served as Pastor to several congregations in southwestern PA and forged her pastoral counseling skills in continuing education with John Savage and Gene Rooney. She achieved her Doctor of Ministry at Pittsburgh Theological Seminary and completed her Master of Divinity at Princeton Theological Seminary.